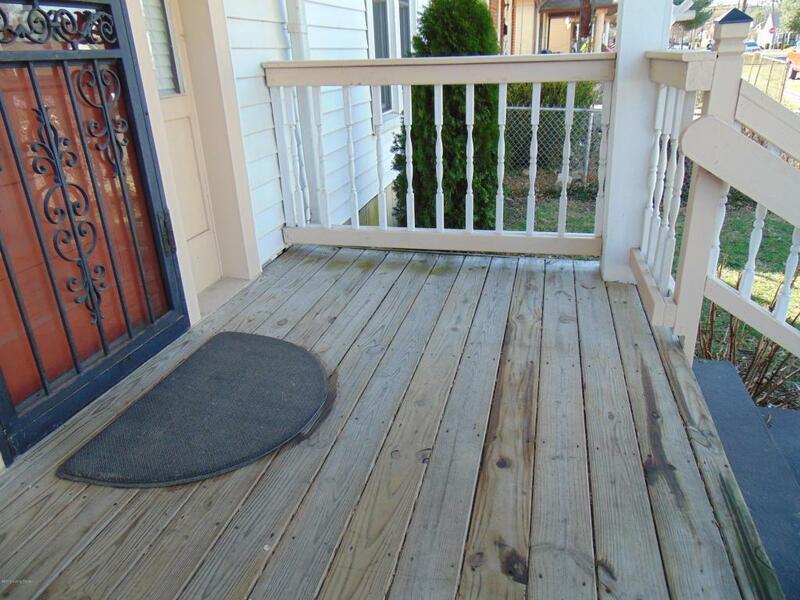 COME SEE THIS WONDERFUL DUPLEX IN THE IROQUOIS PARK AREA. 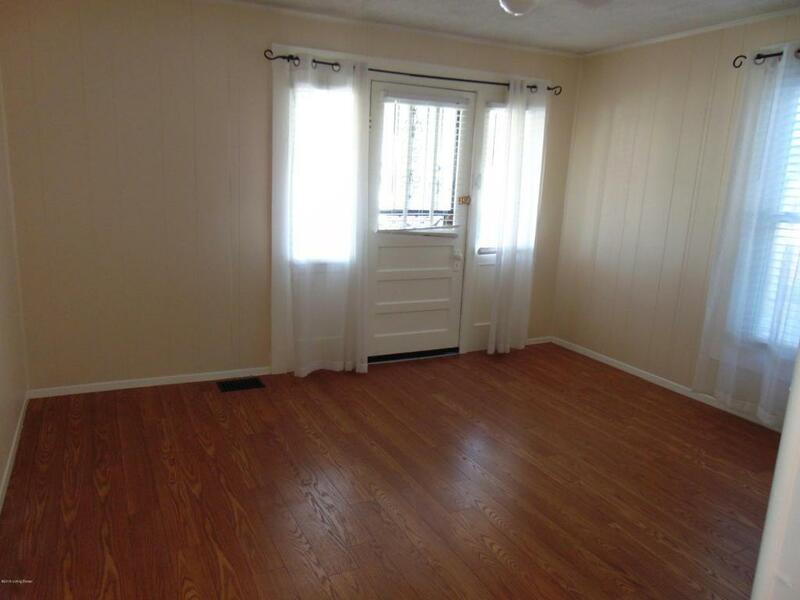 THE MAIN LEVEL INCLUDES 2 BEDROOMS, 1 FULL BATH, AN EAT-IN KITCHEN, LIVING ROOM, A 4 X 6 BONUS ROOM (COULD BE A SMALL OFFICE OR POTENTIAL 1/2 BATH) AND A MUD ROOM/LAUNDRY. NEW FURNACE (LESS THAN 3 MONTHS OLD). 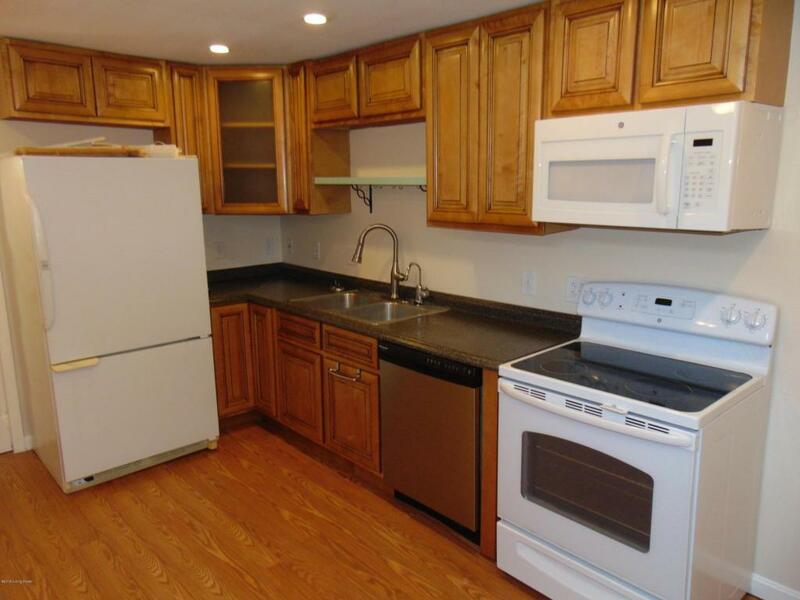 THE UPSTAIRS UNIT CONSISTS OF A BEDROOM, LIVING ROOM,KITCHEN AND FULL BATH. LAUNDRY HOOKUP IN CLOSET. 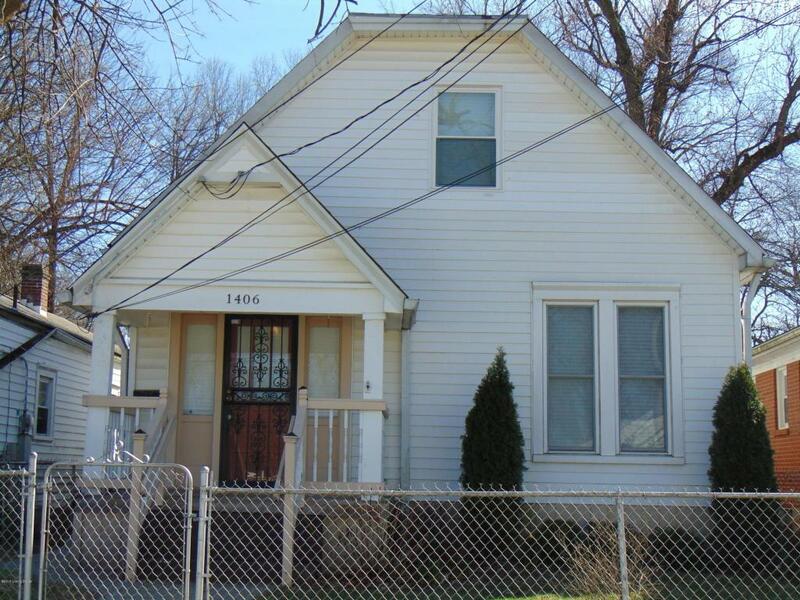 THE ENTIRE DUPLEX HAS UPDATED ELECTRIC, NEWER PLUMBING, DOUBLE PANE REPLACEMENT WINDOWS AND SOME NEW FLOORING. LARGE BACK YARD WITH PRIVACY FENCE AND NEWER CONCRETE SIDEWALK. NICE FRONT PORCH. SEPERATE METERS. MUST SEE!